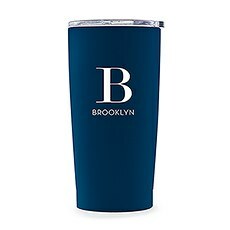 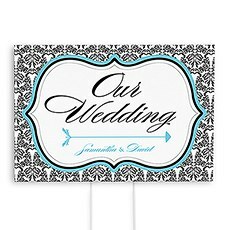 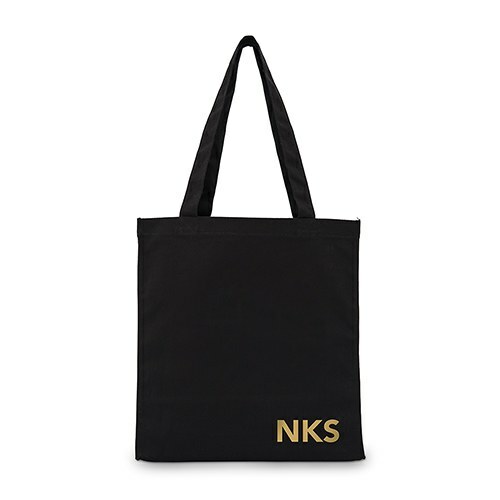 If you are looking for a large plain black cotton canvas fabric tote bag for your bridal party's small items and accessories on your wedding day, we've got you covered! 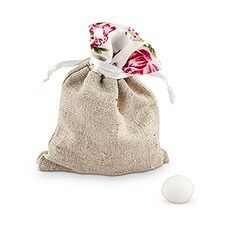 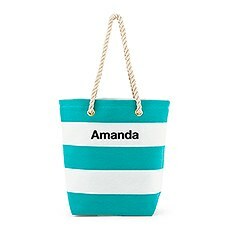 This is a cute, reusable, fabric tote bag that is the perfect thank you gift for your maid of honor, bridesmaids, and mother of the bride, and can double as a grocery bag, lunch bag, or bag for work after the big day! 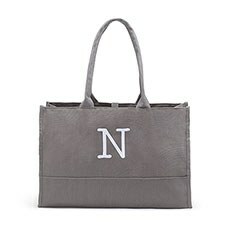 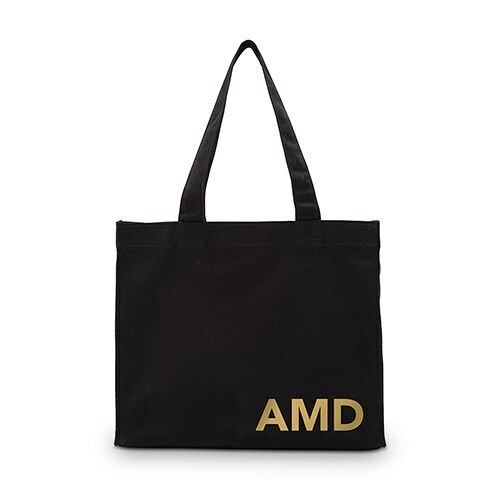 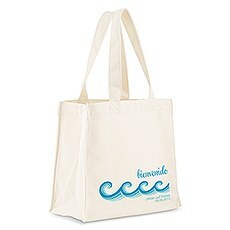 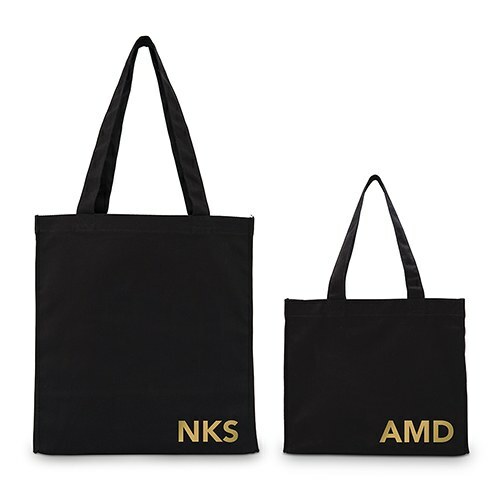 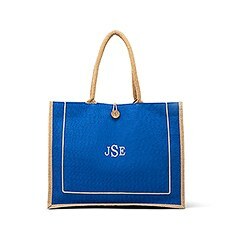 This women’s unique cotton canvas tote bag is available in large and small sizes, gold or white font, and features gusset sides for more room. 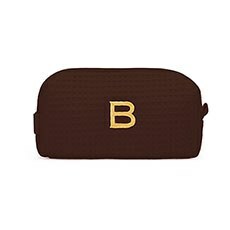 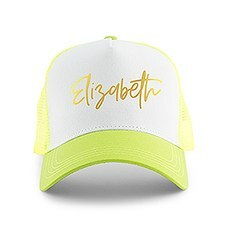 A custom embroidered monogram initial can be added at a cheap price if you’re working with a small budget, making it a thoughtful and personalised gift that is both unique and reusable for your best friend, school teacher, or the special women in your life!